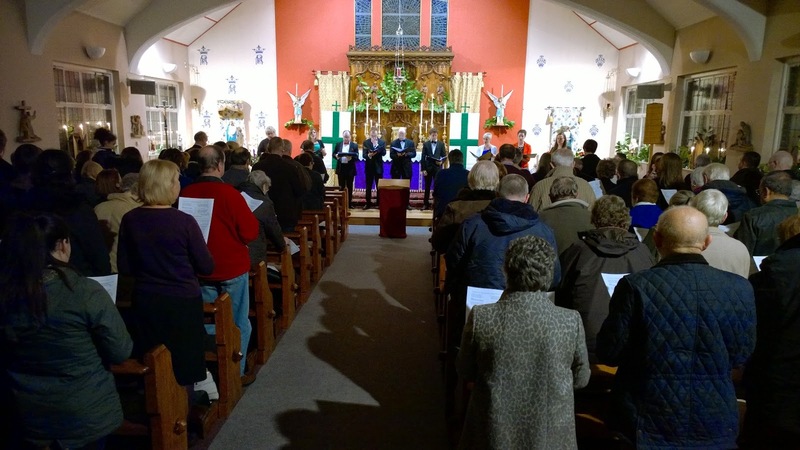 A packed church last night at St Catherine Labouré in Leyland witnessed a wonderful Carol Concert, organised by Chev. 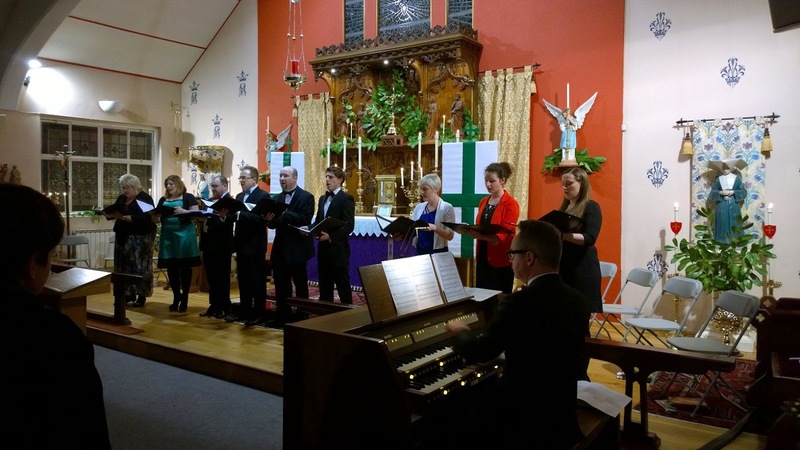 Anthony Dickinson KLJ, raising funds for the Grand Priory of Great Britain's charity, SUROL - Cardinal Ranjith's organisation working for the relief of those suffering from leprosy in Sri Lanka. They chose a great selection of music, from traditional favourites such as the Sussex Carol to Santa Claus is coming to Town! 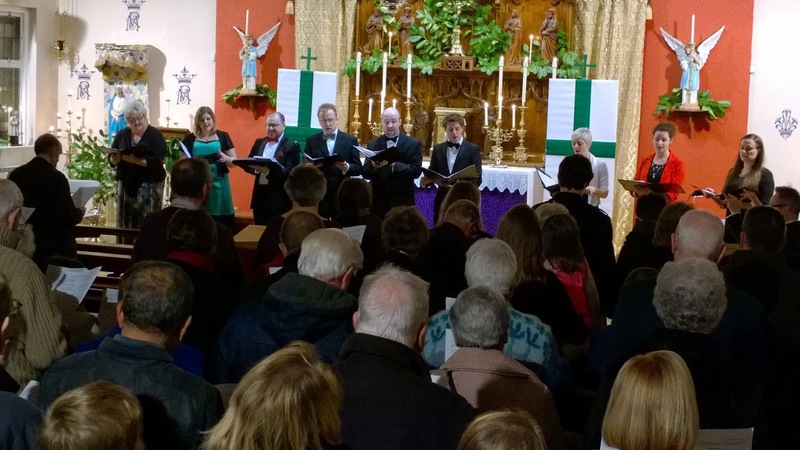 As well as traditional carols for everyone to join in with. All interspersed with readings both sacred and secular. From the collection and donations for the evening the event raised close to £5,000 for the Order, which is absolutely fantastic. 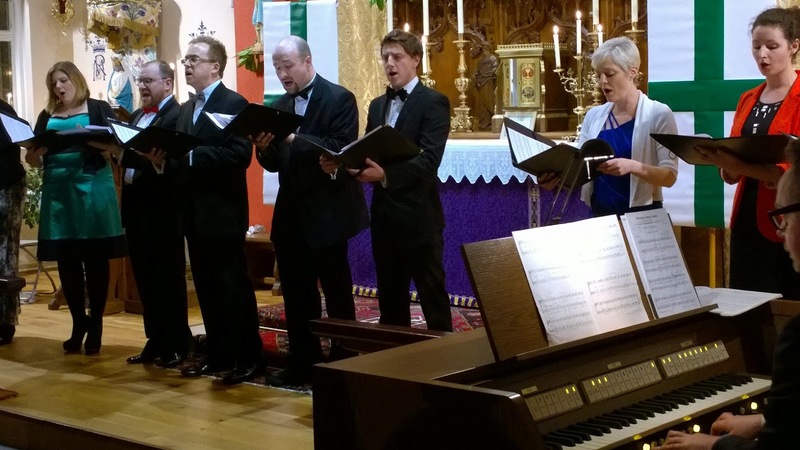 Our thanks to the wonderful singers of Octavius Chamber Choir, to David Scott Thomas, to Chev. Anthony Dickinson, to the parishioners assisting with serving the mulled wine and mince pies afterwards and to everyone who came along and donated such a generous amount of money to such a good cause. The oft talked about spirit of Christmas is well and truly alive in the Order and here in St Catherine's.